Increased Respiratory Rate - between 40 to 50 breaths per minute, shallow breathing, and breathing that remains elevated after two minutes of rest. Increased Heart Rate - a pulse of more than 80 beats per minute that doesn't slow down after two minutes of rest. Increased or Absence of Sweating - full-body sweating or, worse, if your horse stops sweating entirely. Raised Temperature - a temperature of 41-42 celsius or above. Lethargy - signs of depression, disinterest in food, stumbling or collapsing. 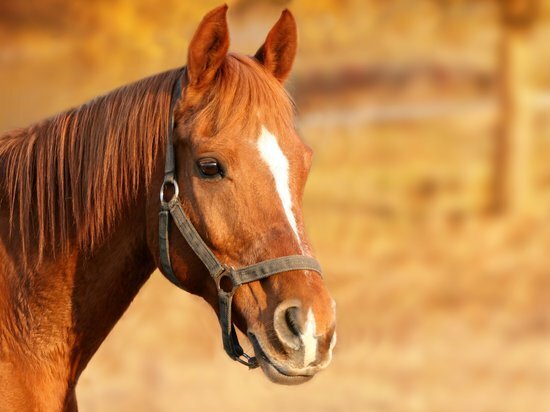 If you suspect your horse is suffering from heatstroke, take immediate action and contact your vet if symptoms persist or worsen.